Jack Dorsey wants to help build a native currency for the internet. Square’s commitment to open source development is a good step forward. 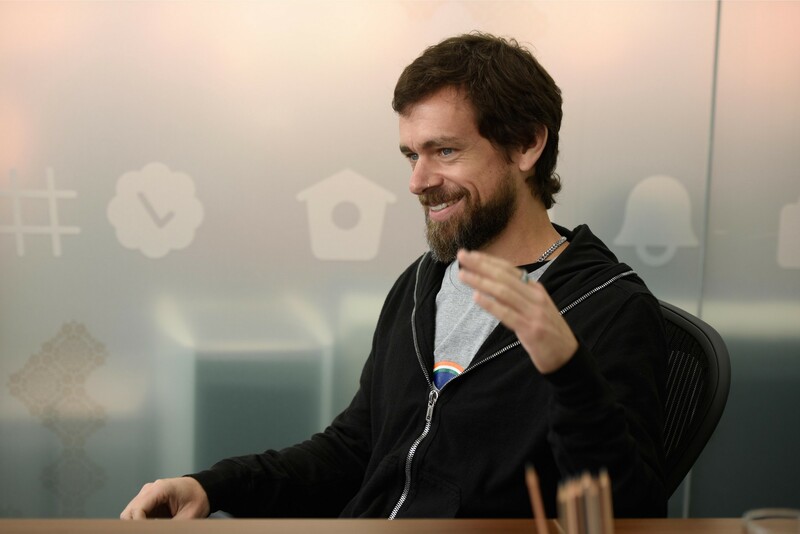 Square’s commitment to open source, which CEO Jack Dorsey introduced in a short Twitter thread late Wednesday night revealing his new Square Crypto initiative, demonstrates the company’s commitment to the quest for a native internet currency. Dorsey first spoke about the aspiration almost a year ago at the Consensus conference in New York City. Overnight, he became somewhat of a hero in the crypto community. Gab Columbro, the executive director of the Fintech Open Source Foundation (FINOS), said Dorsey’s commitment goes even beyond what he posted on Twitter. Open source is a model for developing and distributing software in which the original code, or source code, is written in an open, collaborative way and made available for anyone to download and use freely for their own projects. Like academics working on research papers, this allows software designers working on their own projects to glean insights from other developers’ open source work. That ability to openly exchange information has been lacking between the crypto and legacy payment networks. For the past two years, the activity in the crypto industry has focused on digital assets as a way to store value for “hodling” or investing, but Dorsey has said he’s keen to see a return to crypto’s roots, in which bitcoin and other cryptocurrencies were envisioned as a medium of exchange for everyday purchases. It’s easy to imagine Square, which launched a bitcoin buying and selling platform in early 2018, building the payment capability to realize that vision. Square initially planned to build bitcoin in its Cash App so merchants could accept it without even knowing; they’d be able to convert that bitcoin back to dollars using Square’s point-of-sale system. That became so complicated that Square launched the more straightforward buying and selling functions instead. For a centralized corporation, open source projects raise competitive concerns, since investing in technology that will ultimately be made free to others can be risky. If Square can’t convince others to open source their products, it could become challenging for them to scale and test interoperability — though that’s probably not as concerning in the crypto space as it is among legacy financial and payments companies. But there’s need for commercial investment and stronger governance in the bitcoin ecosystem, Columbro said. The most well-known open source projects have accelerated massively with corporate investment, like the operating system Linux and the e-commerce solution Magento. Dorsey said he initially plans to hire just three or four engineers for the open source project, all of whom will report directly to him. For a small team, the pros of open source far outweigh the cons. If a projects fails, the source code can still survive and evolve. Experts can improve or fix code in real-time when necessary without waiting for the next software update. Source code can also act as a distribution channel for products if others begin building their own apps on top of it. It’s also a great recruiting tool for Square. If engineers outside the company can review the architecture and code, then they can assess the quality of the projects Square is working on. If the internet finally gets its native currency that Dorsey envisions, it will pave the way for Square (and other companies) to release apps globally rather than in just the five markets Square operates in today. It could even remove the need to find banking partners in each market and work through the regulations specific to each jurisdiction. Dorsey has said he doesn’t want anything on the corporate side of Square’s business—or his other company, Twitter—to hinder the development of an open financial system. And that’s a big deal.